*Tuition includes $50 Technology Fee and $25.00 PTO dues for the year. Ten monthly payments (August – May) through FACTS Tuition Management Company (see link on home page). Families must register with FACTS by May 31. Payment in full by August 1st. A $100 discount will be applied. Tuition will be billed in nine equal installments by FACTS Tuition Management Company during the third week of each prior month and is due the 5th day of the following month. Payments may be made electronically to FACTS or mailed to FACTS. 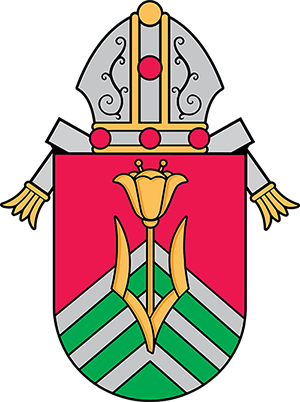 Diocesan Tuition Assistance Program (TAP): The Diocese of Wheeling-Charleston provides a tuition assistance program for qualifying Catholic families with students in Preschool – 12th grade. The program is administered through FACTS Aid and Grants, and families must apply online at https://www.factstuitionaid.com/facts/gaindex (see link on home page). Jim McDonough Scholarship Fund: Father Patrick McDonough is committed to making a Christian education available to children of all faiths. In 2005 he established the Jim McDonough Scholarship Fund in memory of his brother to assist families with K-5 tuition. To apply, please call the school office (304) 727-5690 to schedule an appointment with Father Pat.